CHESTERTOWN, MD—We often think of America’s Founders as a committee of like-minded sages who sat down together and methodically crafted the new nation. 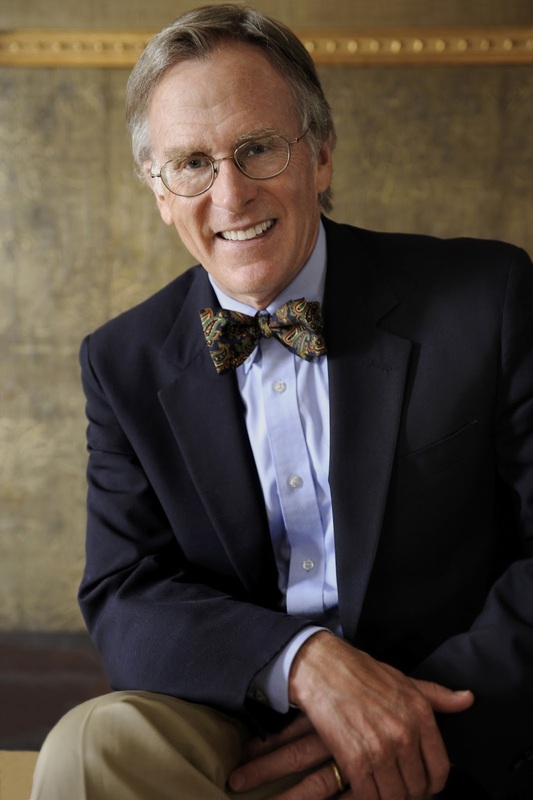 Richard Beeman, one of America’s leading historians of the Revolutionary era, will shatter that familiar notion in “Meet the Founders,” a series of three public talks debuting at Washington College on Wednesday, October 24. It is hard to imagine personalities more different than the voluble – indeed, nearly manic-depressive – John Adams; the angry, pugnacious recent English immigrant Tom Paine; and the quiet, but deeply intellectual Thomas Jefferson. In his October 24 talk, Beeman will delve into the lives and characters of each of these men as they came together in common cause during the months leading up to the colonies’ independence. Later talks will focus on James Madison and Patrick Henry (November 7) and George Washington (November 14). All three events will take place at 5:30 p.m. in Decker Theatre, Gibson Center for the Arts, and will be followed by book signings. They are hosted by Washington College’s C.V. Starr Center for the Study of the American Experience, where Beeman is a senior fellow. Beeman, the John Welsh Centennial Professor of American History Emeritus at the University of Pennsylvania, has been a member of that university’s faculty for 44 years and has served as Chair of the Department of History and as Dean of the College of Arts and Sciences. He was the winner of the 2010 George Washington Book Prize, one of the largest literary prizes in the nation, for Plain, Honest Men: The Making of the American Constitution (Random House). The New York Times called the book a “scholarly yet lively account” of the “passion-filled crucible” that was the 1787 Constitutional Convention. Founded in 1782 under the patronage of George Washington, Washington College is a private, independent college of liberal arts and sciences located in colonial Chestertown on Maryland’s Eastern Shore. The College’s C.V. Starr Center for the Study of the American Experience is dedicated to fostering innovative approaches to the American past and present. Through educational programs, scholarship and public outreach, and a special focus on written history, the Starr Center seeks to bridge the divide between the academic world and the public at large. For more information on the Center, visit http://starrcenter.washcoll.edu.